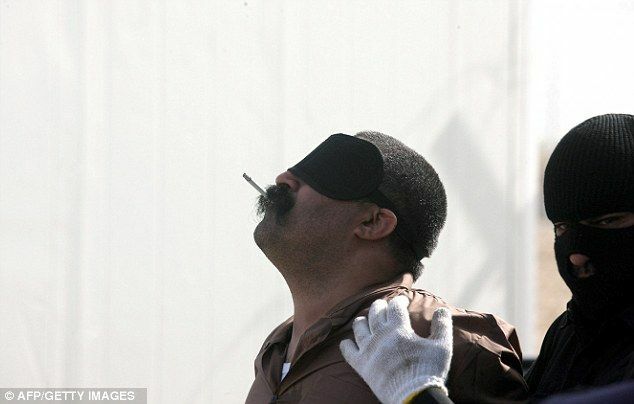 When three men convicted of three separate murders were taken to the gallows out side the Kuwait state prison, one of the murderer asked for the last cigarette puff before his death. Having had his last wish duly carried out , the three convicted murderers were led up a short flight of stairs, nooses are placed around their necks before a trapdoor opens beneath their feet. This is justice Kuwait-style.